Omnicom-owned M2M has hired media planning veteran Rico Salas as client service director, effective immediately. 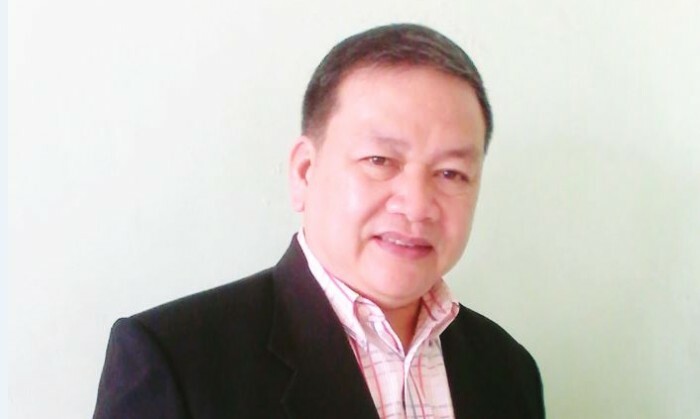 Reporting to M2M general Manager Fen Marquez, Salas (pictured) brings 20 years of experience to the role. Prior to M2M, we was the AVP-connection director for 720° Consumer Connect (formerly Adformatix Media Division). Salas started his career at Dentsu Young and Rubicam-Alcantara before joining Lintas and Partners as Deputy Media Director in 1992. Salas went on to become the media director at Carat Philippines in 2003. He has also worked with agencies such as Optimum Media, Euro-RSCG and Adformatix on accounts such as Wyeth, GSK, PLDT, Meiji, Nissan, Hyundai, Kia, Philips, Toshiba, and Sharp. Aside from overseeing the business, Omnicom Media Group Philippines president and CEO Nic Gabunada said that Salas will also work on to improve the OMG University programme to better train the agency’s pool of talent. “M2M prides in having a strong culture of client service excellence. Rico’s extensive knowledge of the media industry and his experience in handling a wide range of industries are a big plus in our mission to expand our client portfolio,” Marquez adds. The airline is also working on local network expansion, targeted scouting, and partnership initiation for key activities in the As..